Apple will be launching a bigger iPhone device this year. It is called the iPhone Math. New rumors about Apple is that the Cupertino company is all set to release three devices in this year, out of which one device is already named as iPhone Math. 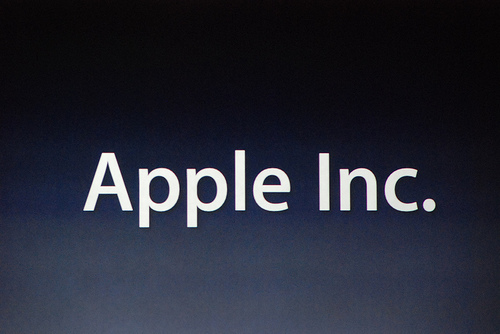 The expected time for the release of the iPhone Math is June 2013. The news has come from China through China Times. It stated that the iPhone Math will come out in the market alongside the iPhone 5. The news was first translated into English by BrightWire. The iPhone Math is going to feature a huge display of 4.8inch and 8MP camera. The current iPhone 5 is having a 4-inch display which is smaller than the expected display size of iPhone Math. We have no idea as to why Apple would be naming its device as iPhone Math. Out of the two devices that are going to be released this year, the iPhone 5S is going to be an upgraded version of iPhone 5 whereas the second device is the iPhone Math. Though many iPhone fans may not be ready to believe that Apple has gone for the name ‘iPhone Math’ but we cannot entirely deny the original reports. Some analysts feel that there could have been some error in getting the rumor news translated from Chinese language. Analysts feel that the new device may be called iPhone Plus which sounds more believable. By releasing the iPhone Math in June, Apple will be doing something that is quite offbeat when it comes releasing its phone. Before releasing the two iPhones namely, the iPhone 4S and iPhone 5 in the month of October, Apple had announced the details of the two devices in the month of June at WWDC (Worldwide Developer Conference). In the recent past, Apple has used WWDC only for unveiling its newest version of Mac OS, iOS and also for releasing new Mac devices. And Apple used the months of September and October. Even though Apple has managed to sell millions of iPhone 5 devices, Apple faces tough competition from its arch-rival Samsung that has released a wide range of competitive devices in the market. When Samsung is out with numerous devices in a year, Apple only manages to release one device in a year. In order to stay up with the competition, Apple will be releasing three phones this year. Now, that’s another valid argument. According to the rumors come out from China Times, both the upcoming models from Apple while enter its production phase in April. Now most of the Android smartphones available in the market across different brands are much cheaper than iPhone. Hence, Apple has to produce a cheaper iPhone. 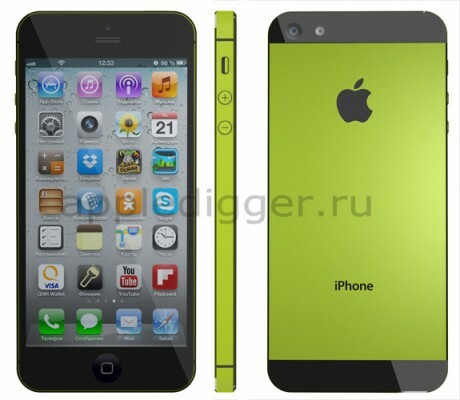 There is also a rumor that a newer edition of iPhone will be launched during the Christmas season. The device will be sporting a 12MP camera. When Apple had launched the iPhone 5, it restricted the display size to 4-inch so that users could use the device with one hand. 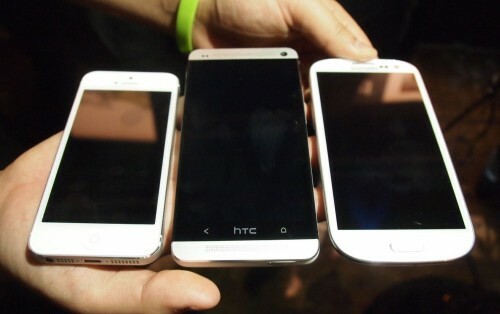 However, we have, in the market, many phablet and large-sized Android smartphones that sport much larger displays. If the new iPhone devices will be sporting a bigger display, this means developers will have to modify their apps and games to suit the larger display. Everyone now and then we come to hear new updates on the Apple devices. Until we receive any update directly from Apple we will continue to get such news from the rumor mill.